The zero turn rover enables you to shave time off how long it takes to mow your lawns as its added manoeuvrability makes cutting your lawns so much easier! 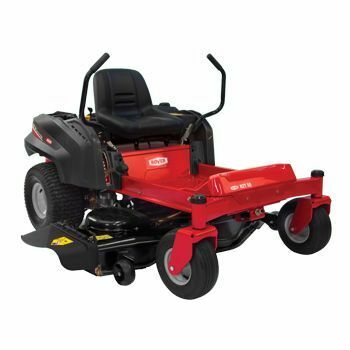 Powered by a Kohler 7000 Series engine you are getting a high quality engine with plenty of power (V-twin 22hp) at a discount price. The generous 50" pressed deck gives you a massive cut to save you heaps of time, ideal for more open areas as it covers more area than the 42" model.